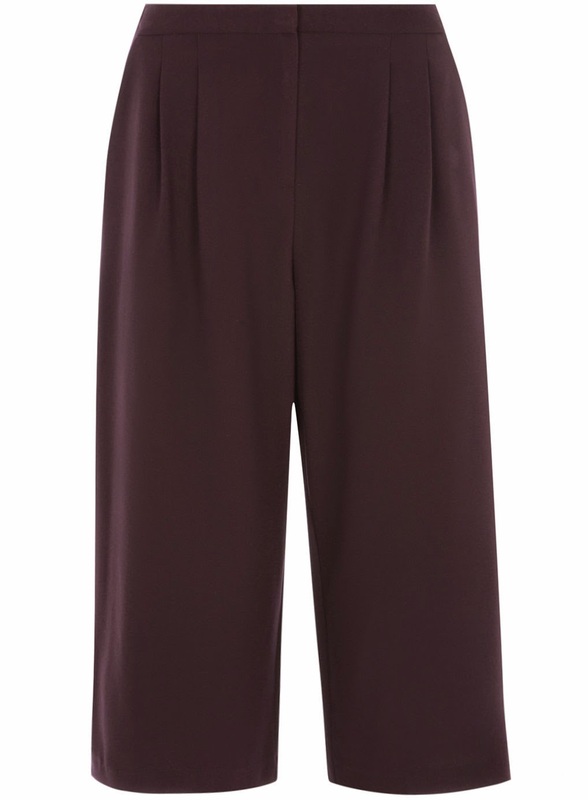 The culottes trend: wearable or not? 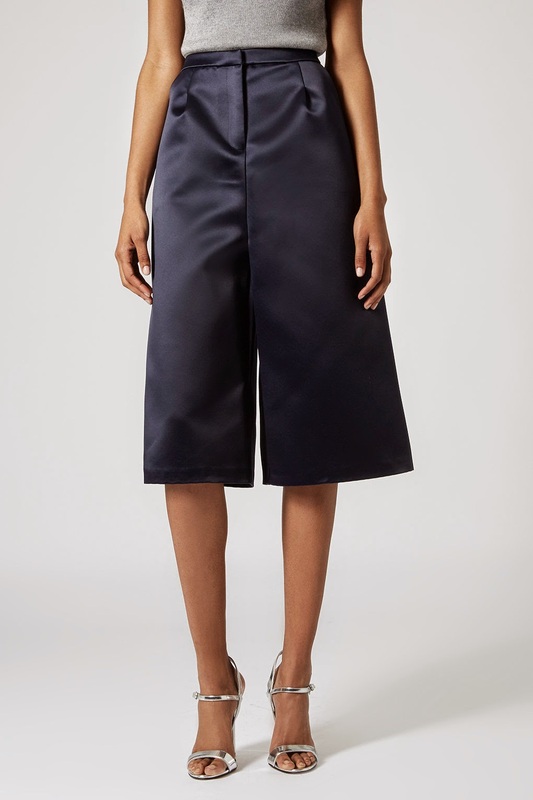 You may think of them as part of your horrible fashion mistakes you made as a teeanager, but culottes are back! We spotted them on runways a few months ago and now we can buy them on most of the high street brands. But can we actually wear them or shall we bury them alongside with our school photo album? Yes, we can! If you style them in the "right" way they can look very chic. 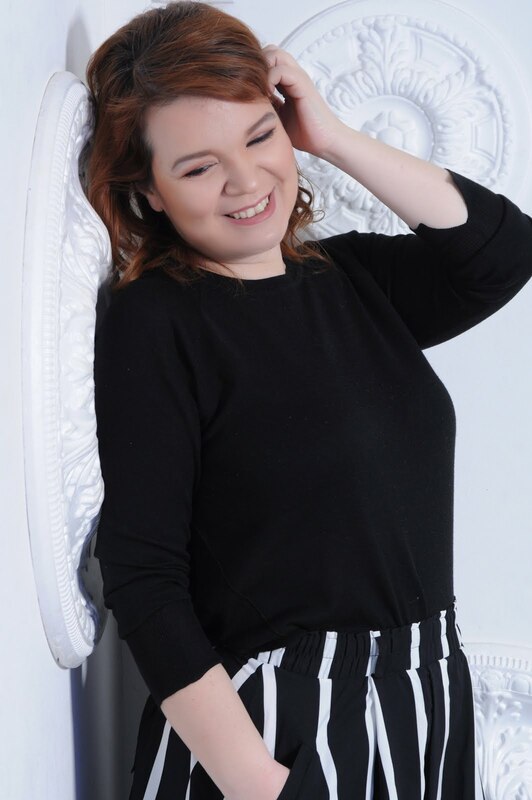 *If you are slim, you can pair them with an oversized top without worrying that you look like a huge pregnant lady. 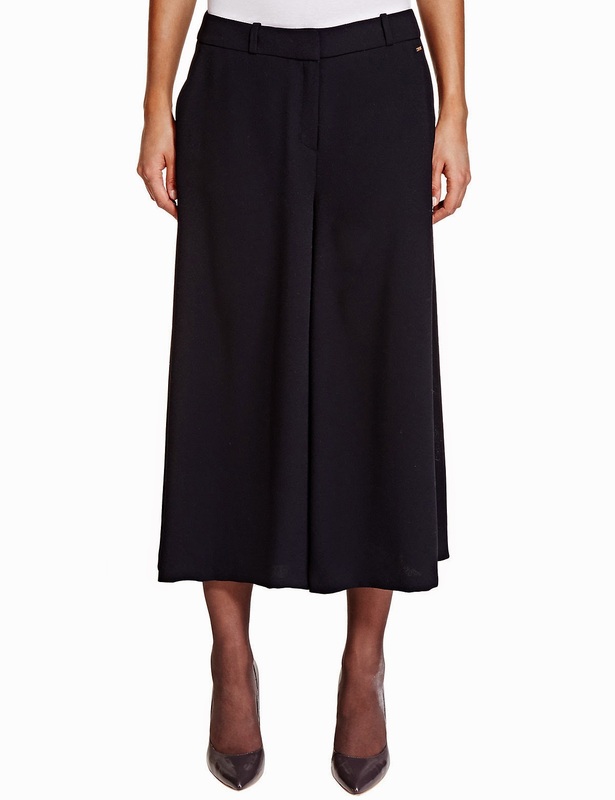 For the rest of us... the simpliest solution is to tuck in a top, so you can emphasize you waist. *It's time to show off your awesome shoes! 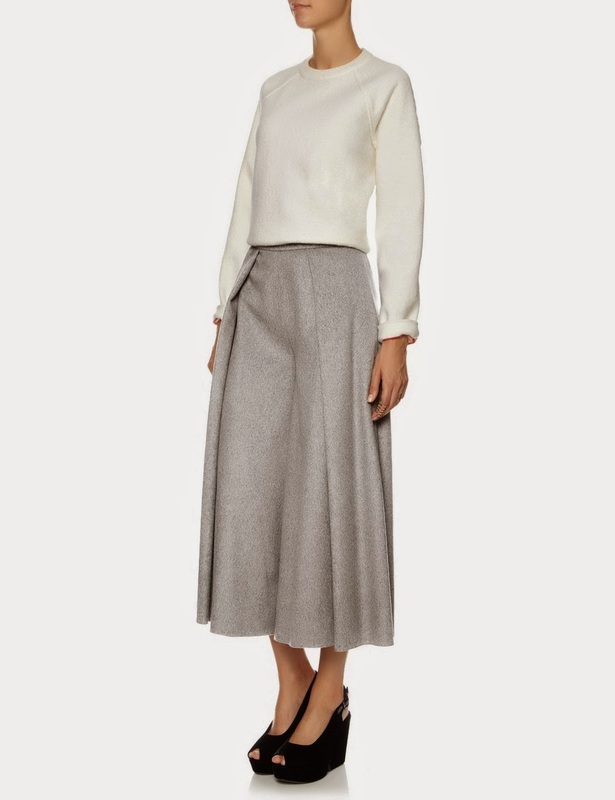 As long as the heel is high: Courts, ankle boots, over the knee boots... almost everything works with culottes. Try to avoid flats, unless your name is Charlize Theron and you live in Hollywood. A classic choice which, with the right styling, can be trasformed to a very elegant outfit. Try it with a colorful turtlenck and ankle boots. I bought this a few days ago and I'm really excited because is comfy, practical, elegant and the color looks amazing up close. Great color, lovely cut and a length that flatters almost everyone! The satin fabric makes this particular one, the perfect choice for all the upcoming Christmas parties. Well, we can always dream... right?